Please note that the dealine for receiving pitches has now passed. The awards year runs from November 16 2017 to November 15 2018 and we will continue to monitor the market until the end of the awards year (the period in which deals must price for consideration). Banks that have already submitted pitches may submit addenda to include significant deals that have priced since their pitch submission. 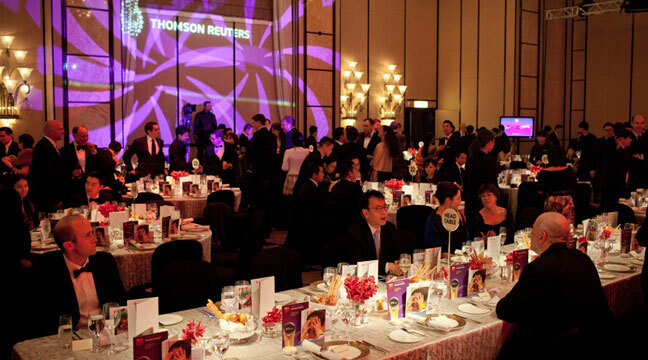 Presentation of the IFR Asia Awards will take place at the Four Seasons Hotel, Hong Kong on February 26 2019.